We produce strength accessories and storage solutions in various styles and sizes for globally reknown fitness companies as well as young brands within our world class network of fitness factories. Get in touch with us if you plan on producing storage solutions for the gym. Commercial gyms as well as home gyms need storage solutions for free weights and further fitness equipment. Storage solutions are important to keep the workout area clean, organised and therefor safe. 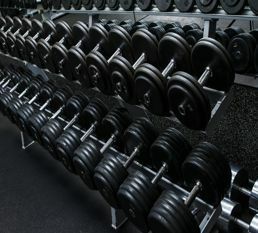 Most commonly racks are used for dumbbells, kettlebells, weight plates and bars. Accessibility is fundamental. 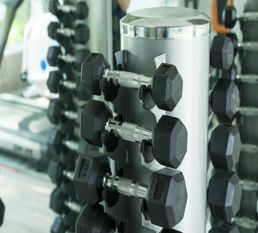 Most weight trees and dumbbell racks are placed against walls or in the centre of a room enabling an unrestricted access to all training equipment. 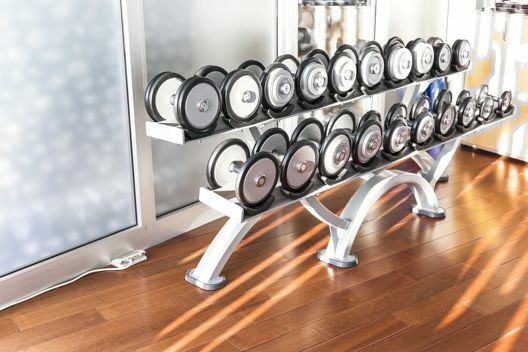 Not only free weights but also gym balls, med balls, yoga mats, aerobic steppers and much more require proper storage to create a work out friendly environment. No matter if stacking rings or cupboards for towels – we produce every kind of storage solution. G.F.F. is the outsourced customer relations department of the world’s best fitness equipment factories. The globally reknown network of factories produces fitness equipment for multinational sports companies as well as young brands. Get in touch with us if you plan on producing cardio equipment.